It’s a vibrant area, very popular with the British Holidaymakers, ideal for families, couples, the elderly and those in between. It has a few hotels, restaurants, cafes and bars and some lovely sandy beaches! It’s very central and has good transport and taxis so you can go to just about anywhere from here! Tunisia’s former president, President Zine el Abidine Ben Ali was born there. 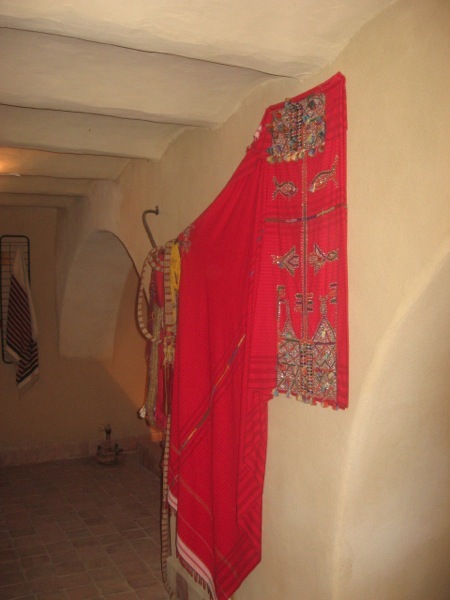 It’s also popular for it’s Friday Market where the local women stand out dresses in the traditional rich red and gold costumes of Hammam Sousse. You can find everything from fruit, vegetables, and spices to beds, mattresses, clothes and lots of ‘second hand’ clothes and items. You can’t walk very far without coming across a Frip Shop or fripperie where you can find lots of great bargains for a dinar or two. Some of the local eateries are Grand Mahgreb, a typical Tunisian style restaurant where you can try everything from leblebi – a Tunisian speciality to half a sheep’s head and the prices are cheap; Le Delicieux in Route de La Plage is always busy, food varied with Tunisian and European dishes and great service; Pecker’s Pizza on the Route Touristique is a modern Pizza parlour with varied menu and reasonable prices. Iceberg Ice Cream near Grand Mahgreb, has an amazing selections of flavours and colours of ice cream which you can eat there or take away. 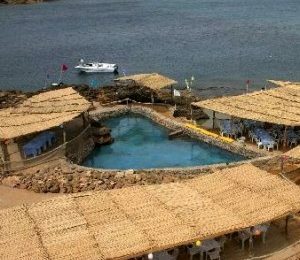 For things to do, there are many good, traditional Hammams around the area as well as a Club Nautique where they do kiteboarding and varied watersports. There’s a local HS Tennis Club, Chess Club – The ‘Club d’Echecs de Hammam Sousse’ – and even an Animation School. 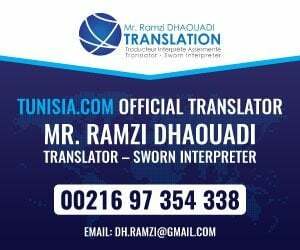 Our local footbal team, Espoir Sportif Hammam Sousse (ES Hamman Sousse) is well supported in the area. 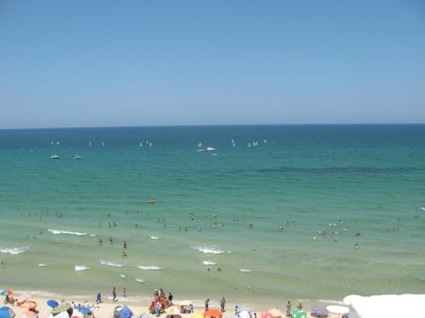 Hammam Sousse has 4 hotels – Cleopatra, Sindbad, Dreams Beach and El Menchia as well as lots of villas and apartments to rent with those nearer the bech costing slightly more than the properties further back in town. For those setting up home here, there are some excellent furniture stores, Meubleatex, City Meuble, and Inter Meuble as well as the traditional ‘wood man’ who’ll make to order. On Route de la Plage, which runs from Menchia Beach/Dreams Beach Hotel straight up to the Police Station and just beyond, you’ll find local shops of every description from fishmongers and fruit shops to car hire and designer kitchens. The patisseries have mouth watering selections of freshly made cakes and savouries. There’s also a well stocked Monoprix Supermarket. For nightlife there’s O’Connor’s Irish Pub where you can enjoy a nice meal and the many themed evenings that they organise. Hammam Sousse also boasts an Institute of Computer and Communication Techniques, and a language school offering Modern Standard Arabic courses, tunisian dialect courses and online courses.